The committee on Cleanrooms was formed in 1988 and held its first meeting during May of that year. The Committee was organized into chapter subcommittees that separately prepared indi­vidual chapters and related appendix material for review by the full Committee at meetings held October 1988, March 1989, September 1989, March 1990, September 1990 and June 1991. The standard was submitted and adopted at the Fall Meeting in Montreal, in1991. The 1992 edition was the first edition of this standard. The 2015 edition has been completely reorganized in an effort to make the standard more user friendly. 11.2.1.1 Interior automatic sprinklers shall not be required where ducts are approved for use without internal automatic sprinklers. 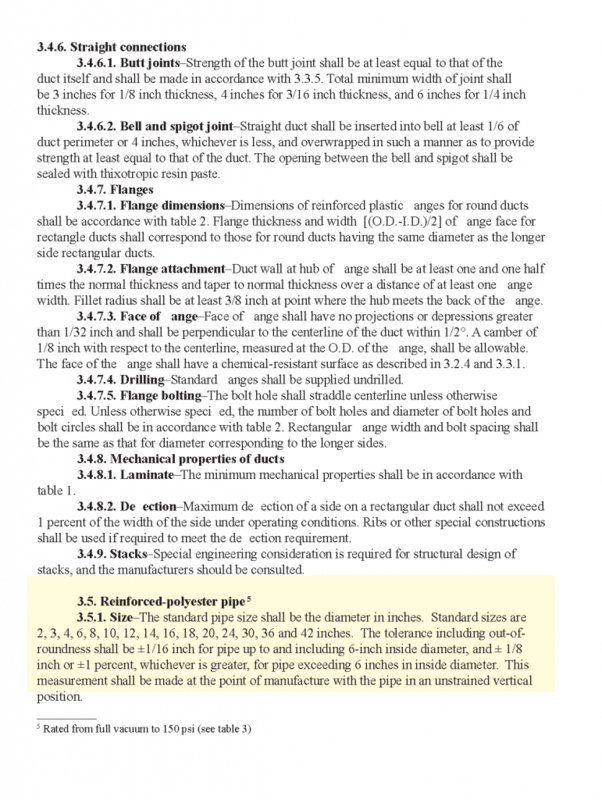 9.3.4 Exhaust ducts penetrating fire resistance–rated construction shall be contained in an enclosure of equivalent fire-resistive construction. 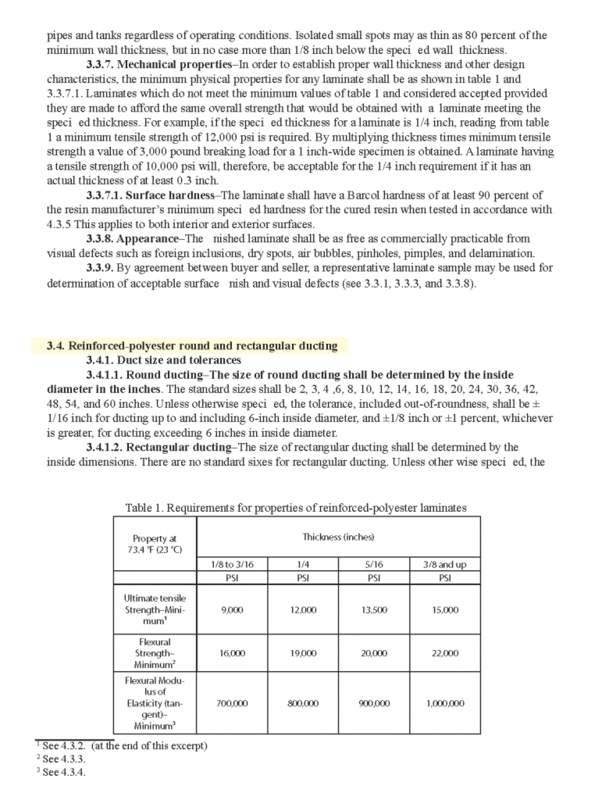 Fire resistance construction and enclosures with equivalent fire- resistive construction shall extend 1.8m(6 ft) or a distance equivalent to two times the duct diameter, whichever is greater, on either side of the rated construction. 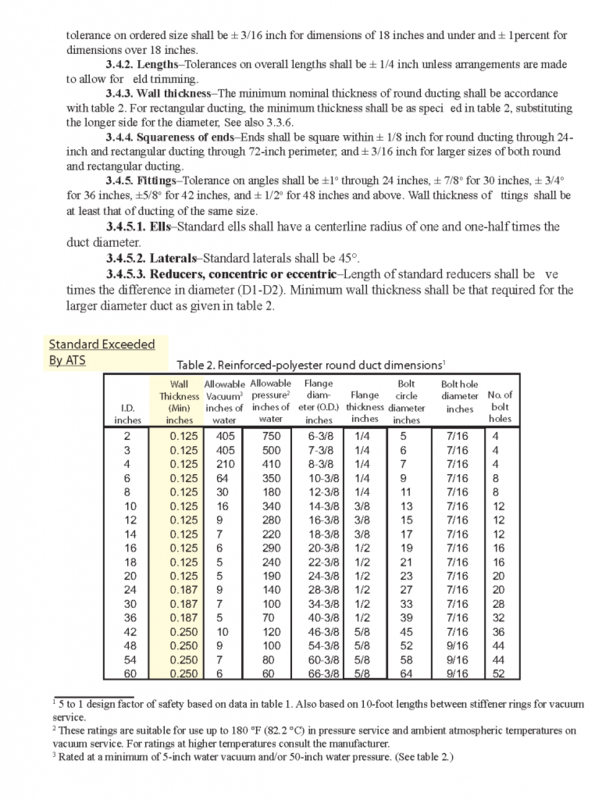 9.3.5 Fire dampers shall not be installed in exhaust ducts. without internal sprinklers, or protected with sprinklers in accordance with Chapter 11. 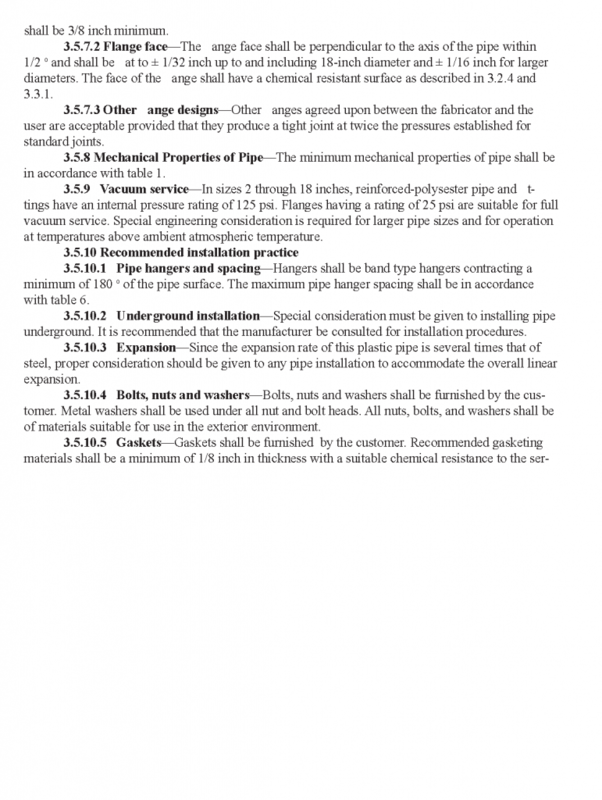 9.3.7.1 Ductwork directly connected to equipment that does not process flammable or combustible liquids or flammable gases, and where the equipment is constructed of noncombustible materials or materials listed as meeting the requirements ofANSI/UL2360 orANSI/FM 4910, shall be permitted to be completed using ductwork that is constructed of materials listed as meeting the requirements of ANSI/UL 2360 or ANSI/FM 4910, provided the hook-up duct does not exceed 16.4 ft (5 m) and is connected directly to a duct that complies with 9.3.6. 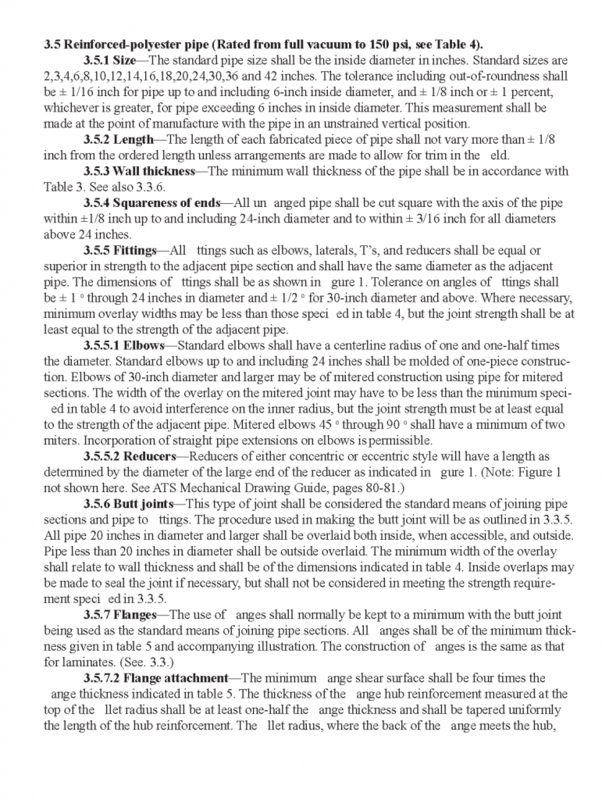 9.3.7.1.1 Ductwork meeting the requirements of 9.3.7.1 shall not require internal sprinklers. 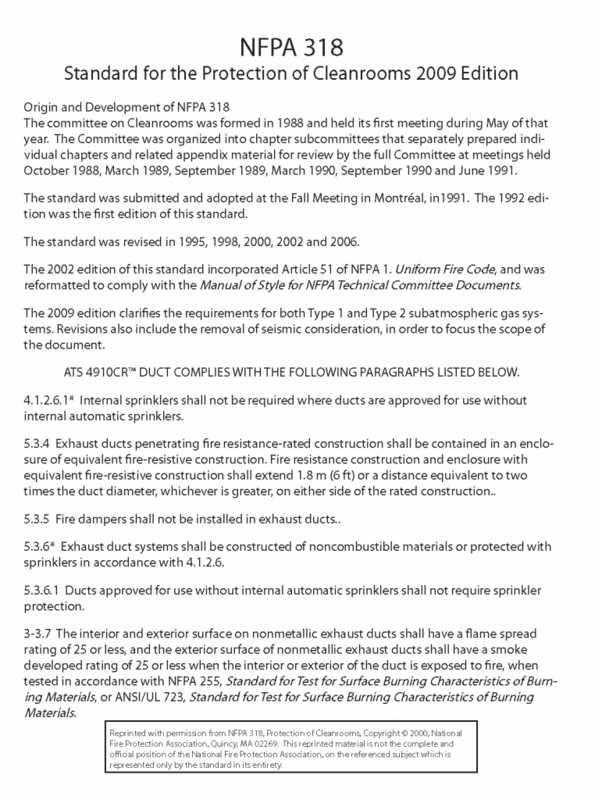 9.3.8 The interior and exterior surface of nonmetallic exhaust ducts shall have a flame spread index of 25 or less, and the exterior surface of nonmetallic exhaust ducts shall have a smoke-developed index of 25 or less when the interior or exterior of the duct is exposed to fire when tested in accordance with ASTM E 84, Standard Test Method for Surface Burning Characteristics of Building Materials, or ANSI/UL 723, Standard for Test for Surface Burning Characteristics of Burning Materials. 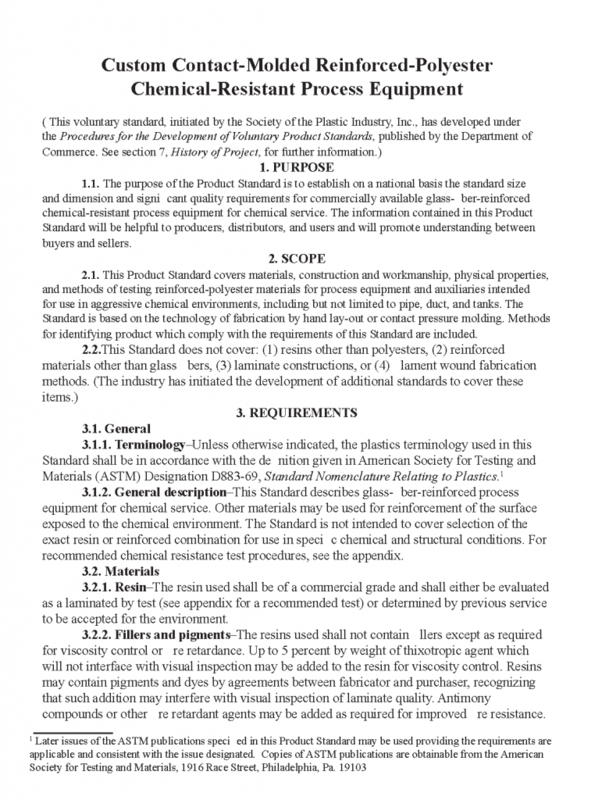 Reprinted with permission from NFPA 318, Protection of Cleanrooms, Copyright© 2000, National Fire Protection Association, Quincy, MA 02269. 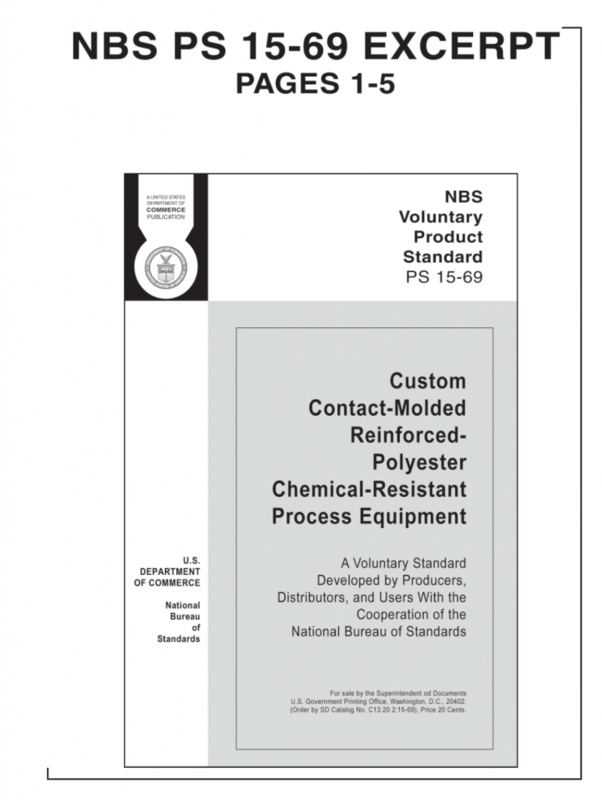 This reprinted material is not the complete and official position of the National Fire Protection Association, on the referenced subject which is represented only by the standard in its entirety. the event of a fire condition. Ducts constructed of FM4910 materials should be tested to the requirements of FM4922. 5.3.6.1 Ducts approved for use without automatic sprinklers shall not require sprinkler protection. or exterior of the duct is exposed to a fire, when tested in accordance with ATSM E-84. 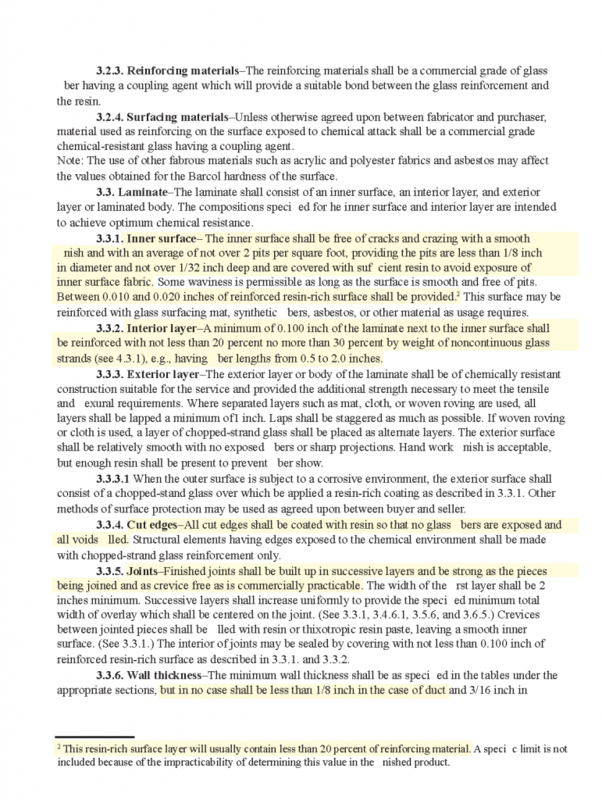 ASTM D2563 – Standard Practice for Classifying Visual Defects in Glass-Reinforced Plastic Laminate. 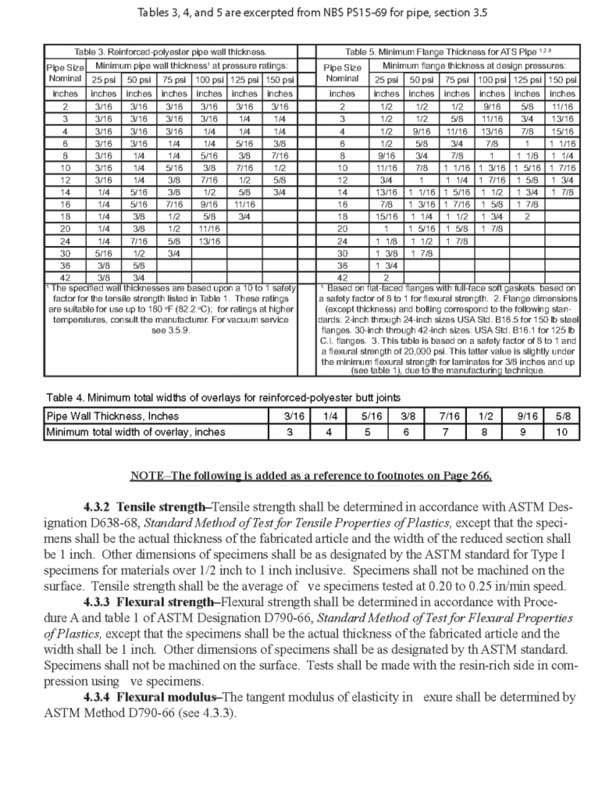 ASTM D2996 – Standard Specification for Filament-Wound Pipe.